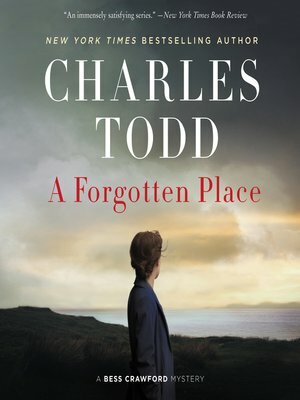 Thursday, November 8th at 4:30 p.m.
We wish to extend an invitation to you, and your network, to attend a talk by writers Caroline Todd and Charles Todd. This mother and son team have written over 30 mysteries, based in Britain following the Great War. 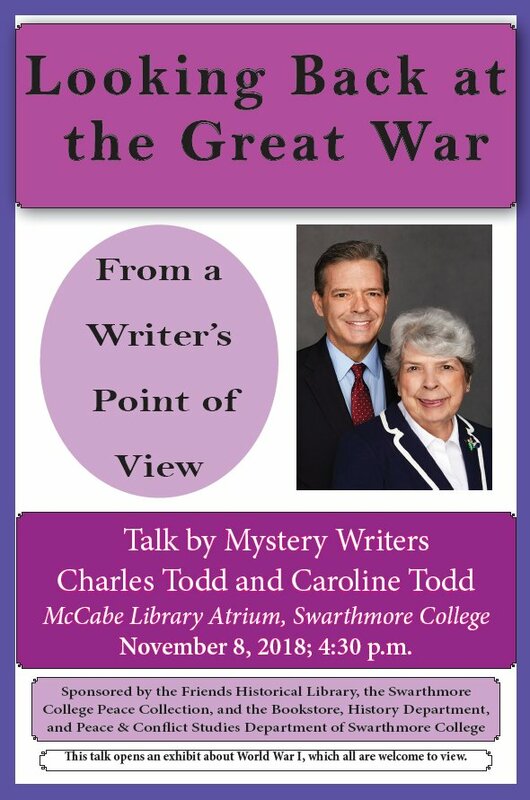 The Todds will be at Swarthmore College to talk about their writing process and their perspective on World War I from a writer’s point of view. This exciting event will occur on Thursday, November 8th, at 4:30 p.m. in the McCabe Library atrium, in conjunction with the opening of an exhibit about WWI. The Todds are New York Times bestselling authors. Their most popular character, Inspector Ian Rutledge, is a WWI veteran who struggles with overcoming shell shock in the midst of solving mysteries for Scotland Yard. In their Bess Crawford mystery series, the Todds explore the role of women in the war as front line nurses. Overall, their books describe the devastating effects of war on individuals and society. A new Bess Crawford mystery is due out on September 18th. 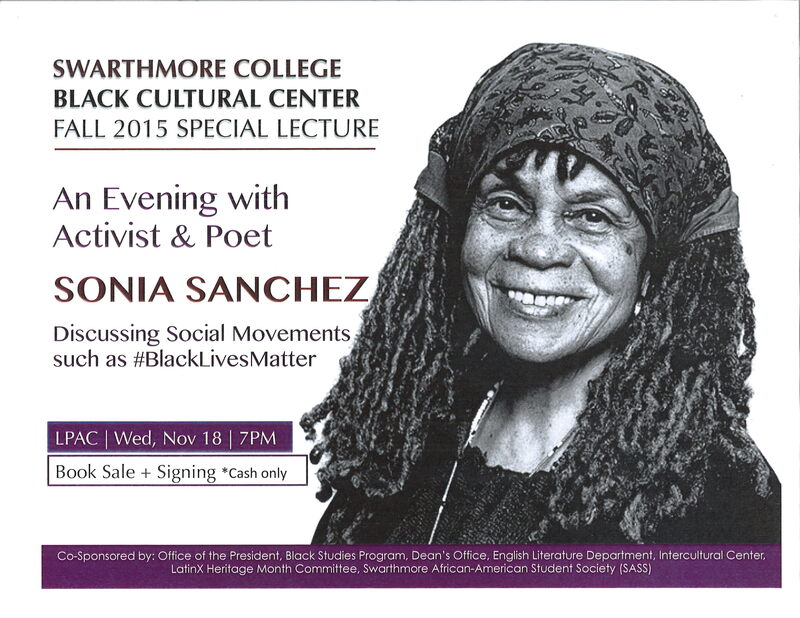 wchmiel1 @ swarthmore.edu or 610-328-8557. Seventy-two years removed from his military service, the fear of combat still lingers with Harold Pagliaro, Alexander Griswold Cummins Professor Emeritus of English Literature and Provost Emeritus. 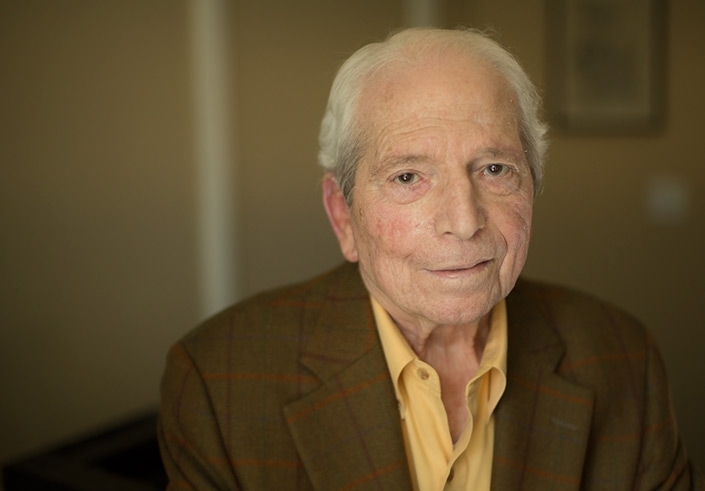 “I still have nightmares about being sent to the front,” says Pagliaro, who was drafted into the U.S. Army as a naïve and optimistic 19-year-old during the Second World War. In one particular dream, Pagliaro is redrafted and, when he tells the draft board officer of his true age, his appeals fall on deaf ears and he’s sent back into service. Pagliaro’s anxiety is similar to that of many who return from combat. 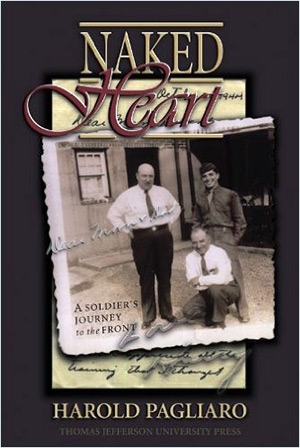 In an attempt to come to terms with his experience, Pagliaro turned his memories into a memoir, Naked Heart: A Soldier’s Journey to the Front, which was published shortly after he retired from teaching at the College in 1992. The idea for a memoir came to Pagliaro on a trip home to his parents’ house in the early 1990s. While there, he discovered a box of 200 letters he sent to his parents during the war. The letters were in stark contrast to what he recalls feeling at the time. Trained for the infantry at Fort Benning, Ga., Pagliaro was taken from his division and sent directly into combat as a front line solo replacement in a reconnaissance unit, alongside soldiers he did not know. While in Europe, he was sent on high-risk patrol missions, with little guidance from his superiors and often in the dead of night. He recalls the emotions he felt at the time: fear of death from the night patrols, frustration that he knew little of the objectives of his missions, loneliness from fighting next to strangers. Despite the near-constant danger, Pagliaro survived. He was ultimately sent home after a German shell fragment severely injured his right leg during an attack near the town of Erckartswiller, France. Pagliaro recovered after a long hospitalization. He says that even today, arthritis flares in the wounded leg are more frequent than in the “good” leg. After being discharged from the Army in 1945, Pagliaro resumed classes at Columbia University, where he earned an A.B., M.A., and Ph.D. and taught from 1948-63. He came to Swarthmore in 1964, where he taught 18th-century English literature and English romanticism. He also served as provost from 1974 to 1980. 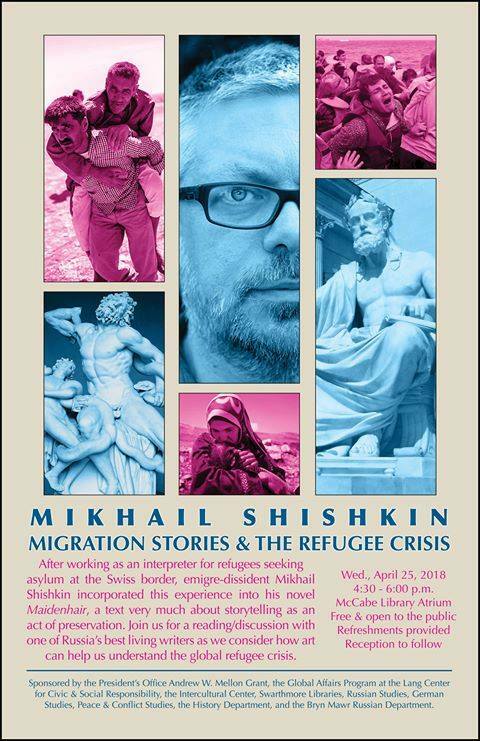 In addition to his memoir, Pagliaro is the author or editor of numerous other books and articles, including Selfhood and Redemption in Blake’s Songs (1987), Henry Fielding: A Literary Life (1998), and Relations Between the Sexes in the Plays of George Bernard Shaw (2004). At 90 and a longtime Swarthmore Borough resident, he continues to work in his Parrish Hall office most days. Over the past few years, he has written and published sonnets. Since its publication, Naked Heart has drawn praise for its honesty and unique perspective. Along with the praise, Pagliaro admits that he has also received letters from baffled readers who cannot believe he found his wartime service less than ennobling. Looking back, Pagliaro agrees there were positives to his war experience. While the war that ravaged Lebanon between 1975 and 1990 can be described as a microcosm of the conflicts plaguing the Middle East, persistent socio-historical factors have, until recently, suppressed its discussion and effectively silenced its memory. Recent emerging accounts have started to unearth this past, whether to understand it, heal its wounds, or extract lessons for the future. This talk discusses two graphic novels by Lebanese women who grew up during the war: Je me souviens. Beyrouth published by Zeina AbiRached in 2009, and Lamia Ziadé’s Beyrouth 1975-1990 published in 2010. A close examination of these works will reveal the tension between the need to remember, and the limitations of remembering in a context largely defined by collective and state-sponsored amnesia. 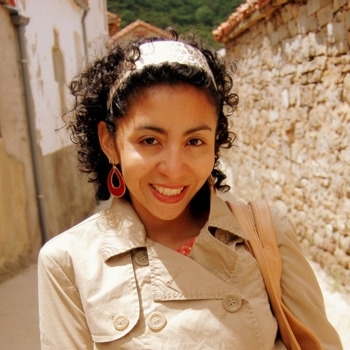 Carla Calargé is Assistant Professor of French and Francophone Studies at Florida Atlantic University. Her work focuses on the Francophone Arab novels and comics. 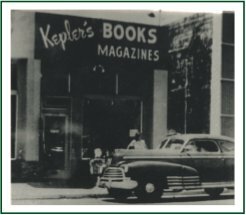 Kepler’s Bookstore in Menlo Park, CA was long the hub of literary bohemians, counterculture musicians, and those in search of a good read. It was one of the most influential, independent bookstores in the history of America, and created a community space which particularly fed the minds of young beatniks like Jerry Garcia, Robert Hunter, and Willie Legate. 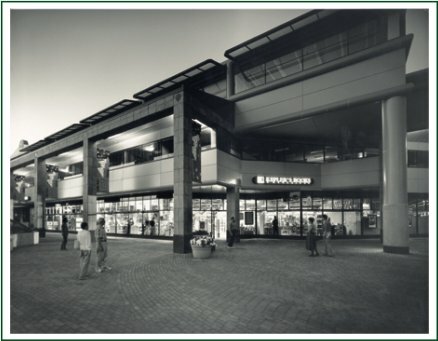 The store’s owner, Roy Kepler, was a radical pacifist, World War II conscientious objector, anti-nuclear activist, influential member of the War Resisters League, protester against the war in Vietnam, and a pioneer in promoting the “paperback revolution” in the middle of the twentieth century. Speaker Michael Doyle is the author of Radical Chapters: Pacifist Bookseller Roy Kepler and the Paperback Revolution. Using resources from the Swarthmore College Peace Collection and other sources he will speak about Kepler and his decades-long fight for social justice, the independent bookstore movement, and creating a vibrant community. Doyle is a reporter in the Washington, DC, bureau of the McClatchy newspaper chain. He holds a master’s degree in government from Johns Hopkins University and a master of studies in law from Yale Law School, where he was a Knight Journalism Fellow.